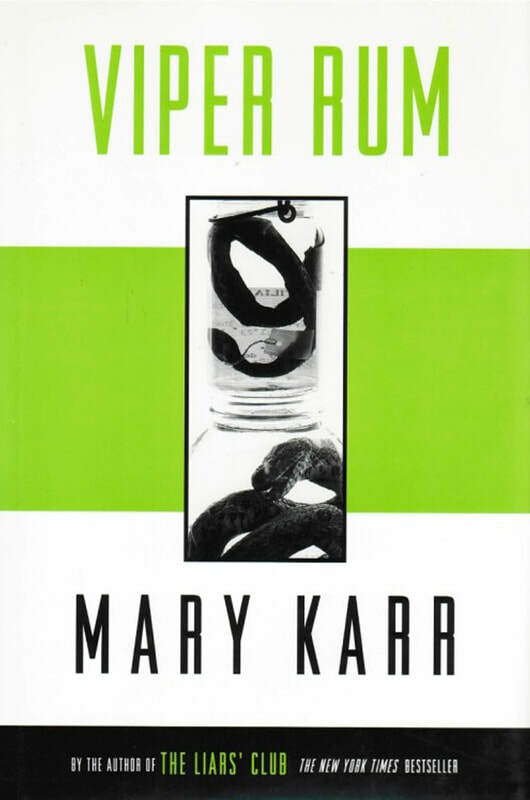 Most readers know Mary Karr as the author of the widely acclaimed and bestselling memoirs The Liars' Club and Cherry. But before those two books, Karr won praise as a poet whose "bracing, tight-lipped" poems "take on the bedevilments of fate and grief with a diabolical edge of their own." (Poetry). Karr's third collection portrays personal catharsis in many guises--sexual, familial, spiritual. Various beloveds are birthed and buried in precise, touching lyrics. Also here is Karr's prize-winning essay "Against Decoration," which set off a national controversy when first published in Parnassus. In it, Karr takes aim against verbal ornament and "the high-brow doily making" that too often passes for poetry these days." All day we had run-ins with jungle snakes. to unripe mango to strangler fig. “Red by yellow, kill a fellow. while it swayed hesitant behind the glass. and only lost the limb,” he said. that maybe kept a jaguar back. that promised untold mystery unfolding in your head. O-shaped, perfect for a cocktail straw, I thought. and my marriage choked to death. at the warped and vacant world. got mashed in my boot soles. My hammock cradled me in its knotted web. Were shimmering. The jungle hummed.